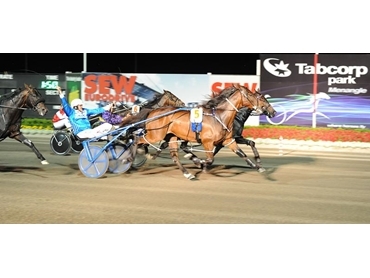 The SEW-Eurodrive Miracle Mile harness racing event at Tabcorp Park Menangle saw a new Australasian Mile record being set by Smoken Up, snatching the honours from Blacks A Fake and Villagem. The star horse trained by Lance Justice beat the time set just seven days earlier to claim the $500,000 prize money. 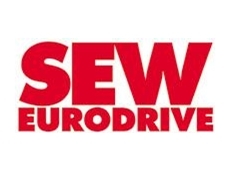 As official sponsor of the Miracle Mile Carnival, drive solutions provider SEW-Eurodrive continues its long-running support of Australian harness racing and congratulates this year’s winner. 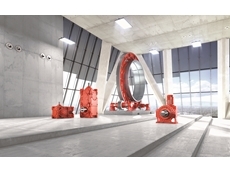 The SEW-Eurodrive group is a global designer and developer of mechanical power transmission systems and motor control electronics. 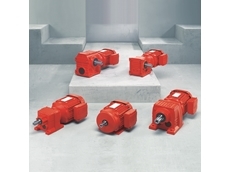 Their products include geared motors and gear-units, high torque industrial gear units, high efficiency motors, electronic frequency inverters and servo drive systems as well as decentralised drive systems. 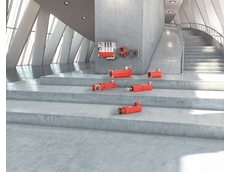 SEW-Eurodrive’s Australian division is headquartered in Melbourne.